The Homestead is a lovely acreage estate community located off of Hwy. 71 West near Lake Travis. Homeowners enjoy the peace and privacy of acreage estate tracts totalling app. 1-3 acres. 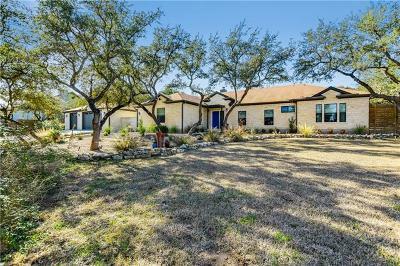 A lot of the homes have scenic and panoramic views of the Texas hill country and the City of Bee Cave. Residents commute into Austin is about 20 minutes, Westlake Hills about 20, and to ABIA about 35 minutes. Shoppers will also like the convenience of having the new "Whole Foods" market in the "Hill Country Galleria" in Bee Cave as well. Homes for sale in the Homestead typically run from the low $300's - $700's.